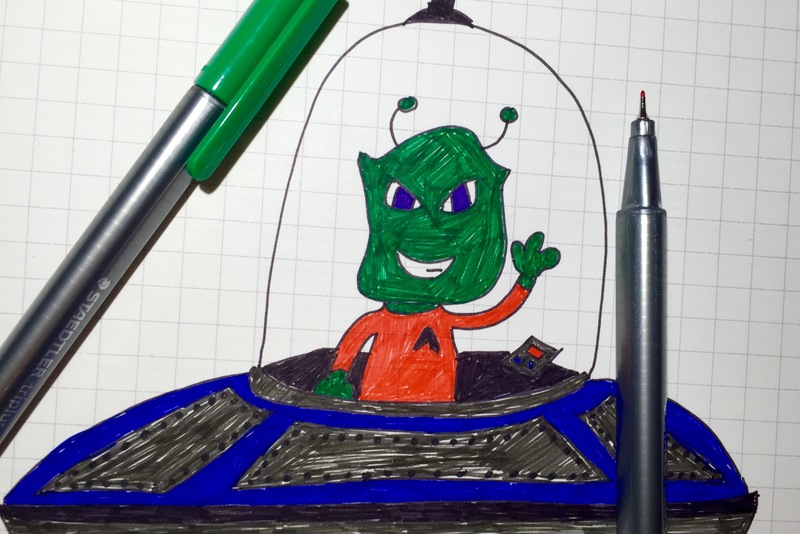 Walk into any convenience store and you’re bound to find a plethora of color options for the popular Pilot G-2 line of gel pens, but the G-2 Metallics purport to be a bit different. 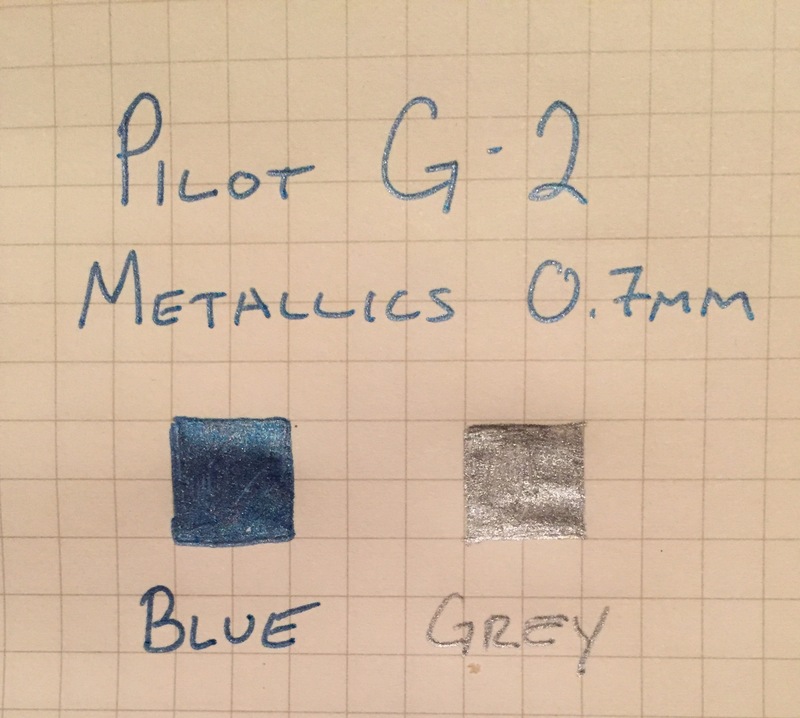 According to the packaging this ink is “infused with micro-metallic pigments” that give it a “beautiful and unique shine.” In essence, they’re normal G-2 colors that have a bit of shimmer – which, as a matter of fact, do turn out to look pretty darn good. 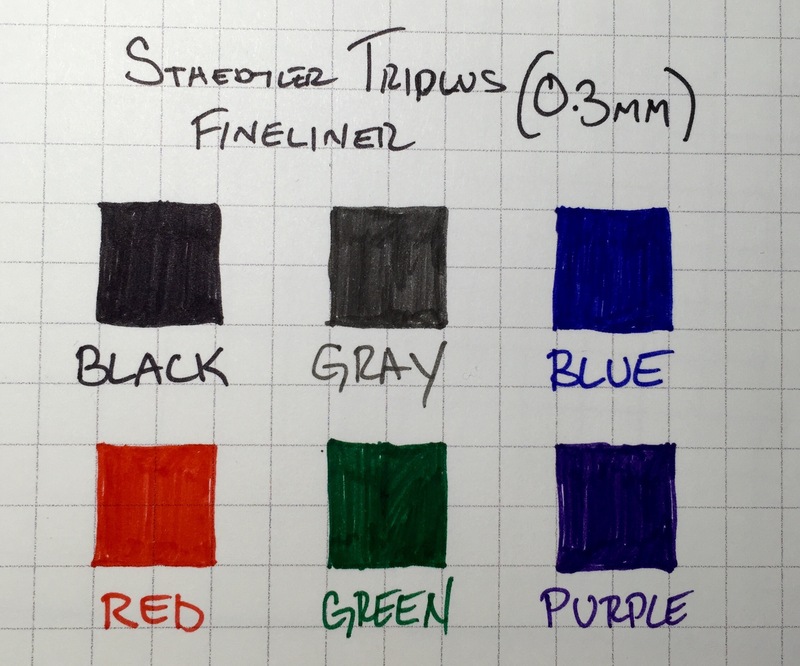 I picked up the 2-pack of metallic blue and gray, but a few different color options are available. 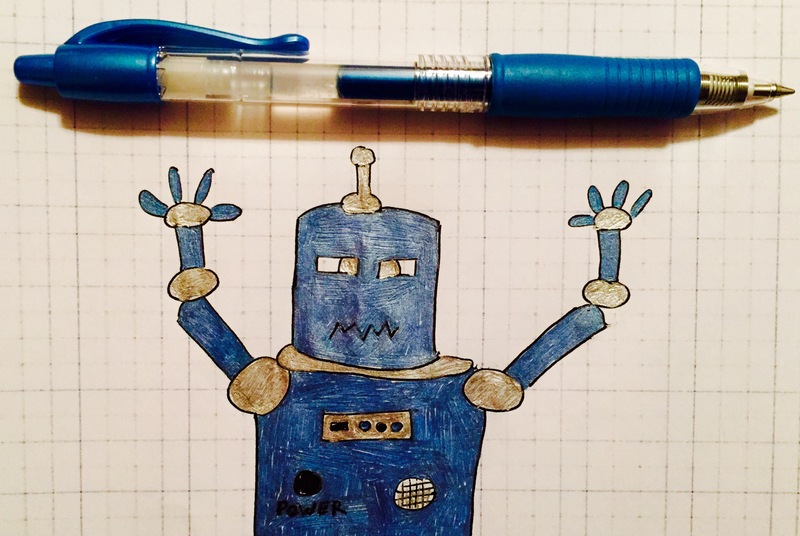 They are great for doodling and coloring, as the ink really does seem to pop out of the page. 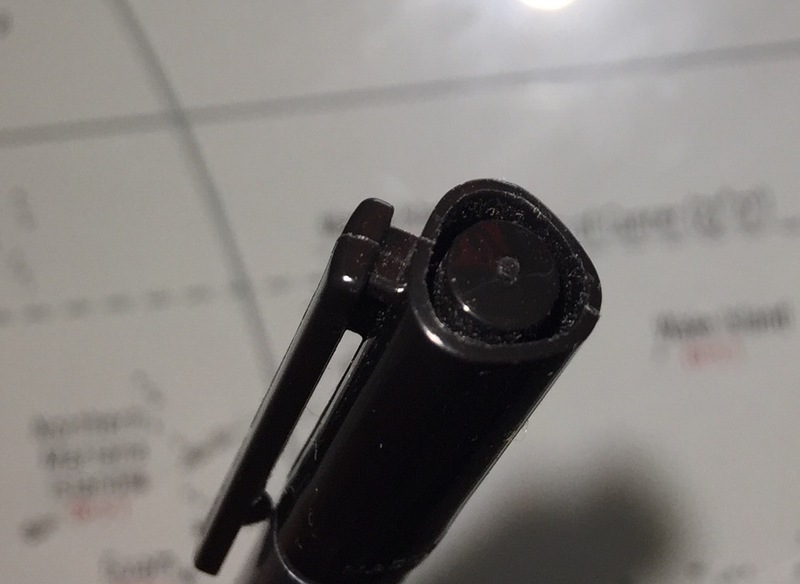 They come in a 0.7mm tip size, so detail work might be out of the question, but they seem to fill an area fairly well. 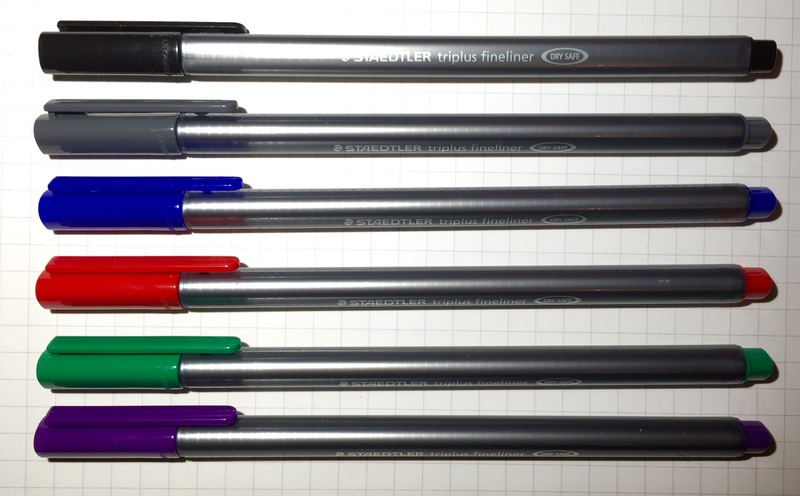 These have the same basic design as the normal Pilot G-2 pen, so they are comfortable to hold, though a bit boring to look at. The ink does smear, but it didn’t seem to skip or stutter at all. Overall, the Metallics are a good addition to the G-2 line, and they are fun colors to own..